UK lighting manufacturer Tamlite Lighting has announced its status as Carbon Trust accredited supplier. This means the Company is now listed as supplier in the Green Business Directory; thus unlocking access to the benefits of the Green Business Fund for Tamlite’s energy-conscious customers. 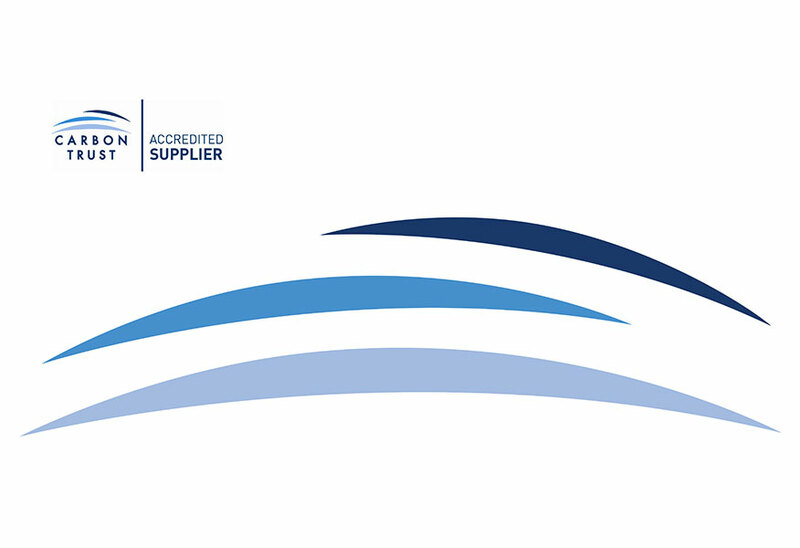 The Carbon Trust Accredited Supplier scheme provides independent validation and recognition of a supplier's skills and services - a much needed and trusted quality standard in a crowded and fast growing market place. The scheme is designed to help end users wanting to implement energy saving projects. It enables them to select suppliers with a proven track record in designing, supplying, implementing and commissioning energy saving projects. As a Carbon Trust Accredited Supplier, Tamlite is able to offer the Green Business Fund to its SME clients (up to 250 employees). This means customers could receive a capital contribution of up to 30% of the project cost, up to a maximum of £10,000. According the Carbon Trust, Accredited Suppliers are assessed against qualitative criteria, which mean “both the customer and the Carbon Trust can have confidence in the success of the project, and that the solution is well designed and fit for purpose”. “The Carbon Trust goes through a rigorous selection programme to ensure its Accreditation Scheme is comprised of only suppliers with a significant track record in the design, supply of energy efficient equipment. We are absolutely delighted to confirm that Tamlite Lighting is one of these businesses. To be able to offer the financial incentive of the 30% capital contribution will be of significant interest and benefit to our SME clients. We are pleased to be actively participating with the Carbon Trust in achieving the UK’s overall carbon reduction goals. More information on the Green Business Fund is available on the Carbon Trust website.